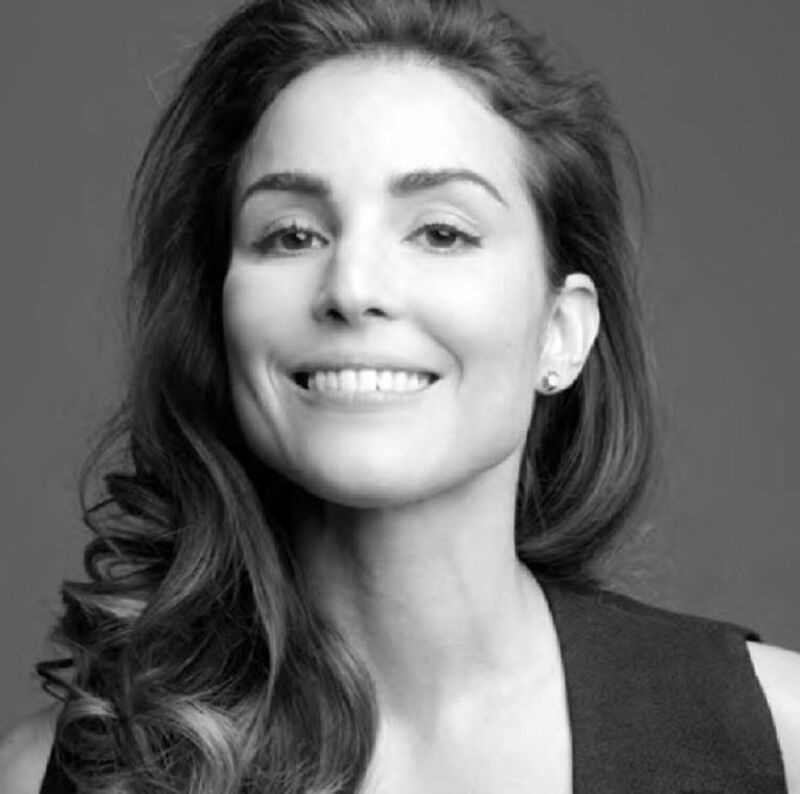 Noomi Rapace began her film career in Sweden before bringing her talents overseas to America. She's well-known for her gritty roles and going to great lengths for each character. But what are her best films? What are her worst? Below I will list the top five best and the top five worst of her career. As always, I will include a complete filmography with my ratings of each film. Many of you will probably read this title and immediately assume I'm talking about the David Fincher directed American remake. If so, you would be wrong. I could spend a week talking about how much I hated the remake but I won't. Instead, I will talk about the original film starring Noomi Rapace as Lisbeth Salander and Michael Nyqvist as Mikael Blomvkist. The film was directed by Niels Arden Oplev. 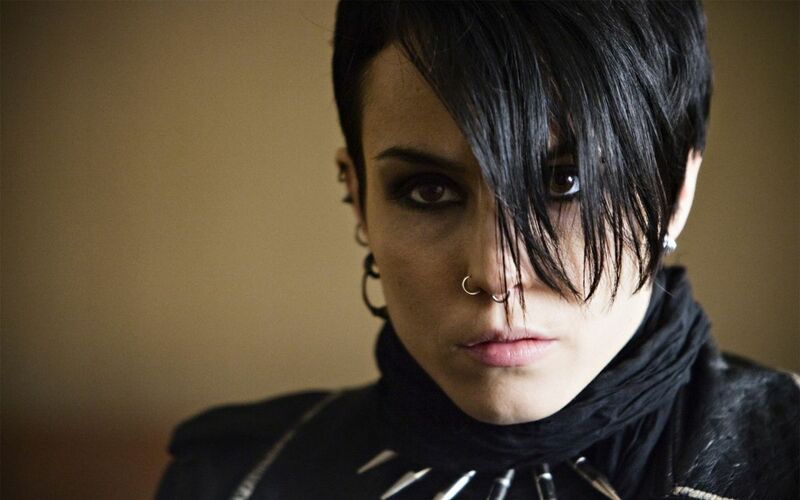 Noomi Rapace's Lisbeth is THE Lisbeth, as far as I'm concerned. She went to extraordinary lengths to get the right body build, the right mental mindset, and the right attitude. 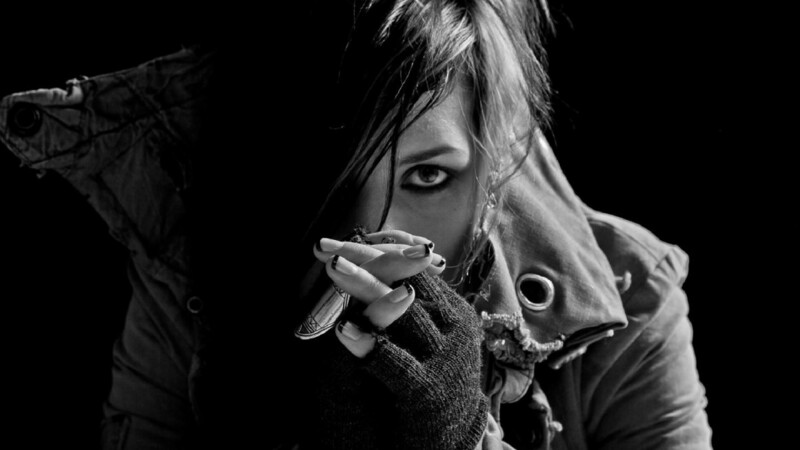 Lisbeth was a taxing role to play but Noomi dominated the role, bringing life to Stieg Larsson's popular novel. The extended version is actually better than the initial first release, as the extended gives you 30 more minutes of important story details. I give The Girl with the Dragon Tattoo (the original Swedish version and its Extended Cut) 4 out of 4 stars. Beyond, also known as Svinalängorna, stars Noomi Rapace as Leena, a happily married mom who wakes up one morning, thinking it'll be another perfect day with her kids. She gets a call from a nurse who says her mother is dying and wishes to see Leena one last time. Leena is forced to come to terms with her past and decide whether or not she can face her mom, and her past, and choose forgiveness. Beyond is a powerful, emotional film that breaks your heart and stirs your soul all at once. There's humor, drama, happy times and sad times. It's a perfect film all around. I give it a 4 out of 4. If you like intense films revolving around the mob, then this is for you. The Drop stars Tom Hardy as Bob, James Gandolfini as Marv, and Noomi Rapace as Nadia. Bob and Marv run a bar, but the bar is actually a front for "drops", which funnels money to local gangsters. One night, the unexpected goes down. A punk robs the bar, taking the money that is owed that week. So now, with the cops investigating and the gangsters pressuring Bob and Marv for their money, things get intense and complicated real fast. The acting is superb and the build-up of suspense is top-notch. It has a great story with a good resolution. I give it a 4 out of 4. Noomi Rapace has been on a roll as of late, bringing us one powerhouse performance after another. Rupture continues to prove that she will do anything to get her character and her performance right, even if that means giving herself, and us for that matter, a few nightmares along the way. Honestly, this film should have a disclaimer of some kind. Something like: "Warning, intense and phobia-inducing. We are not responsible for any nightmares that may occur." It's a spectacular film, one that I won't be forgetting any time soon. Rupture begins with a view of a suburban area and the camera immediately pans 360 degrees to give us that feel of not really knowing where we are. It's a brilliant and effective maneuver by director Steven Shainberg, who has revisited directing for the first time in 10 years. 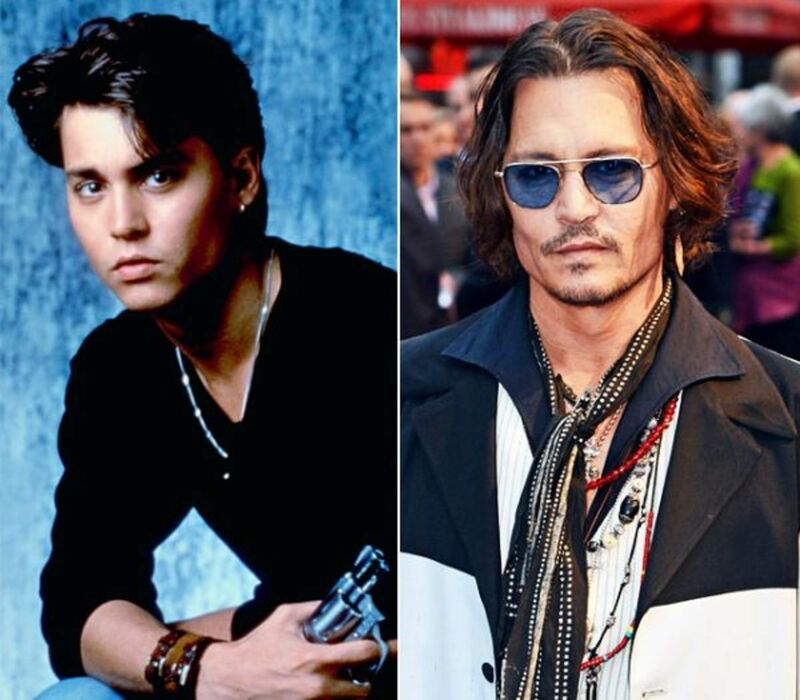 He certainly hasn't lost a step in those ten years, bringing all kinds of fears and emotions to the screen that only a true talent can provide. As the film progresses, Renee (Noomi Rapace) is preparing for the day when we see someone plant a device on her car tire. This is when feeling of paranoia sets in. It's obvious that someone is after her but we aren't sure who yet. As Renee is driving, her tire blows and is forced off the road. A man pulls over seemingly to help her but it turns out he's helping the captors. Already we have the sense that no one can be trusted. At this point, I was assuming that these people were hired by her ex-husband, or maybe it would take a turn like in The Game and one of her friends would have been behind it. I won't say what the true outcome is, but I will say it was completely unexpected. The film keeps you guessing at every turn and that's something that is sadly rare these days. Most films copy other films which makes them all the easier to figure out. Thankfully the world has an actress such as Noomi Rapace who only accepts the roles that are mentally challenging rather than roles that spoon-feed you and give you answers immediately so your mind won't have to work too hard. If you ever want a film that will astonish, shock, and sometimes even terrify you, watch Rupture. I give the film 4 out of 4 stars. 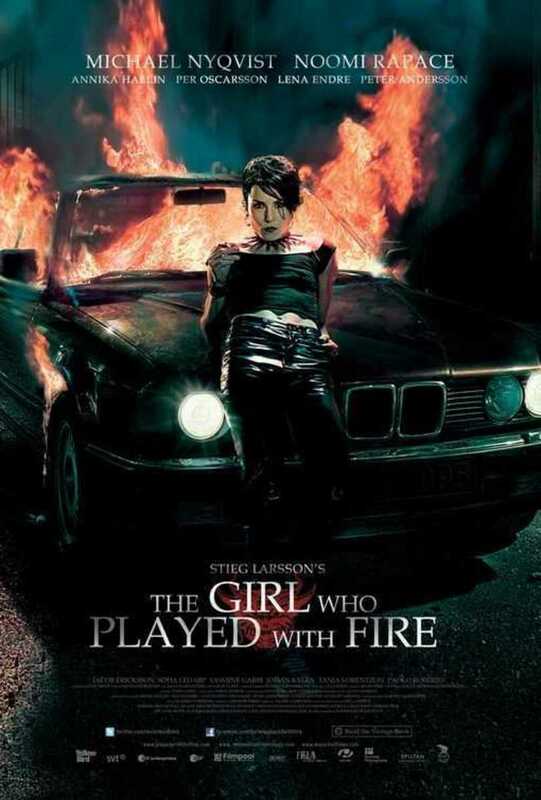 The Girl Who Played with Fire is the sequel to Niels Arden Oplev's The Girl with the Dragon Tattoo. Noomi Rapace reprises her role as Lisbeth Salander, who is now on the run after being falsely accused of committing three murders. Mikael Blomkvist reads the report and immediately begins researching in order to clear her name. Meanwhile, Lisbeth begins her own investigating. The film's story keeps your attention and unfolds quite well. The acting is spot-on and the directing is well-done. I again advise watching the Extended version, as it includes a whole hour more of important details. I give the film a total of 4 out of 4. The "Worst" section should really be called the "Lesser" section. Noomi really hasn't had a bad film, just less-than-great films. Noomi pours her heart and soul and mind into each of her roles so the following selections are no fault of hers. Most of these have script-related issues or directing issues while a couple are dragged out too long. Either way, here's my top 5 picks for Noomi Rapace's Worst (or Lesser) films. Dead Man Down follows a hitman who is headed to pull off a hit when he meets a woman out for retribution on the same man who is about to be killed. She wants to take down his entire empire rather than just taking him down, so the hitman agrees to help her. The film is just clunky and there's way too many plotlines going on at once. It tries to be a crime film and a blossoming romance at once. It's just badly written and doesn't work at all. I give the film a 1 out of 4. Daisy Diamond follows single mom Anna, who is trying her hardest to make her break into the film industry. She can't hold a steady job because no one will babysit her daughter. Because of her lack of work, she can barely afford to feed herself or her daughter. She becomes angry and desperate, which leads to tragedy for both of them. The film's basic story is gritty and disturbingly realistic, but I felt that there were times when it went on too long, and that's not a good thing seeing as how it's a 94 minute film. It could have been directed better and it could have been written better. Noomi's acting was extraordinary, and it saddens me to have this on the "Lesser" list. I give the film a 2 out of 4. The Monitor follows single mom Anna, who has escaped from an abusive husband with her 8 year-old child. She is constantly fearing that he'll find them, so she puts a baby monitor in her son's room so she can always hear him. She starts hearing strange noises on the monitor, which drives her into a paranoid state. The horror/suspense was spectacular and Noomi's performance was one of a kind. The problem is that the film takes so many twists and turns that you have no clue what's going on and the ending is even more confusing than the film itself. The film could have been so much better, but alas the writers failed us. I give the film a 2 out of 4. Many people who know me personally are all probably going to have their jaws hitting the floor right now. 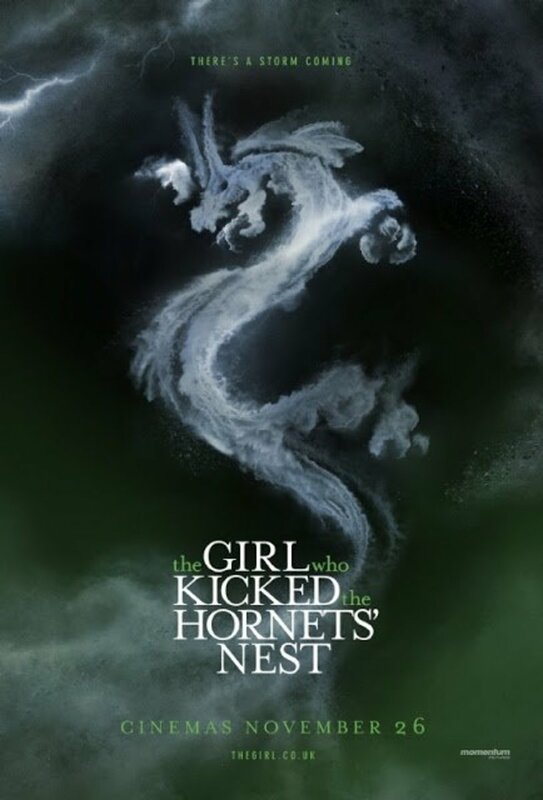 I constantly praise Oplev's Dragon Tattoo Trilogy, but unfortunately compared to the others The Girl Who Kicked the Hornet's Nest was drawn out and unsatisfying. Noomi was spectacular as always, but the plot thinned rather quickly. Because of that, I have to give the film a 2 out of 4. I actually rather enjoyed this film up to the final 10 minutes. Noomi Rapace and Rachel McAdams performed very well with each other and I would love to see them pair up again in the future. What made the film lackluster was the fact that the writers tried to stuff in too many twists in a small period of time and by the end, you have no clue what to think anymore. The first hour and a half was remarkable, building up the tension very well. It was the last ten minutes that destroyed the film, especially the sudden ending. I give the film a 2.5 out of 4. Keep in mind, Noomi began as a foreign actress, so many of her early films are unavailable in the US or even online for that matter. 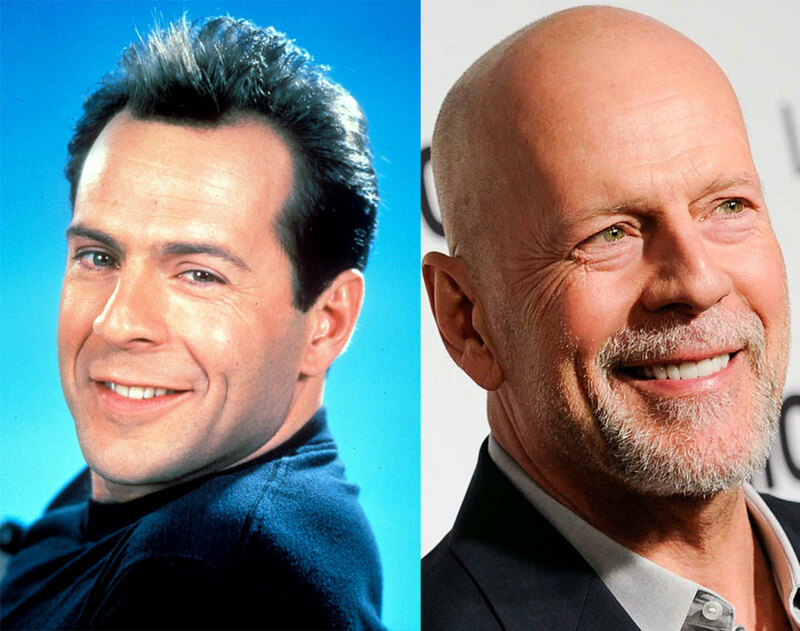 The following filmography picks up with the films that are available to the public. What's your favorite Noomi Rapace film? Noomi Rapace has a dedication that few can match. She puts her entire mind, heart, and soul into each role and does anything necessary to make the role as good as it can possibly be. 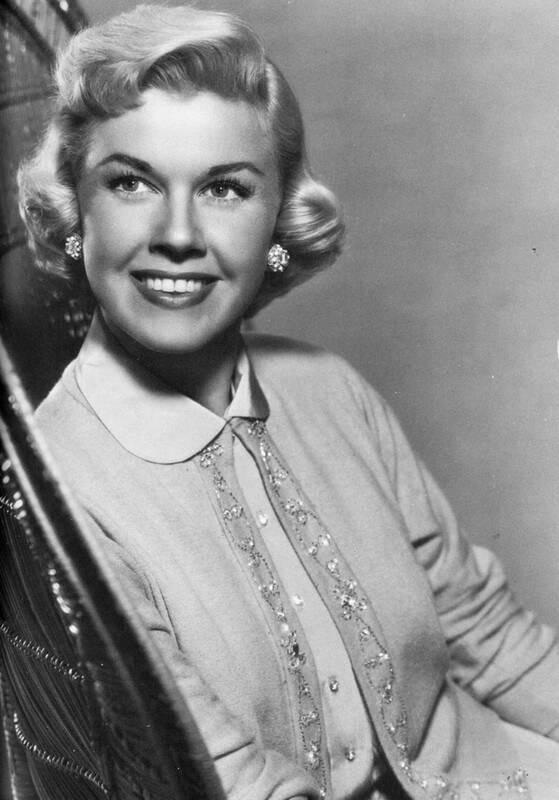 She's had some rough films and she's had some diamonds, but she always delivers her best every time. Thank you for answering my last question. I actually did see the sequel to Prometheus - Alien: Covenant. I enjoyed it but I was disappointed Noomi was not in the film. An important question for you:. What is your favorite movie of all time? Kerrie - I agree! I loved it! What Happened to Monday was a great film! Also agreed with you about the US remake!! And LOVED Beyond, too. The trial in "...Hornet's Nest" was best part of book but very pared down in movie. Loved your article. You're right about the American version of Dragon tattoo. It sucked.